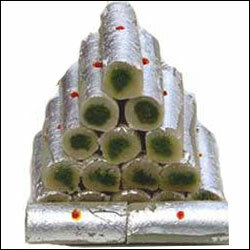 Dadus Mithai Vatika Special Kaju Pista Roll - A sensational taste that lingers on. 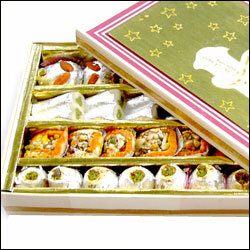 This sweet is a combination of cashews and pistachios, shaped in a roll.Ingredients: Cashew, Pistachio, Sugar and Silver Foil.Net weight of the mithai : 1 Kg. 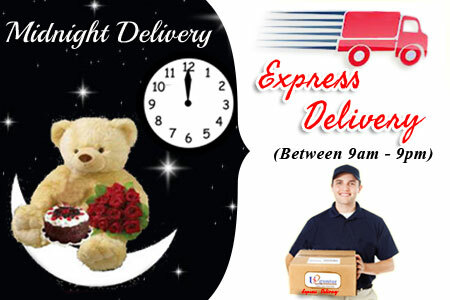 Kaju mix Sweets (1Kg) from Dadus Mithai Vatika - Hyderabad. 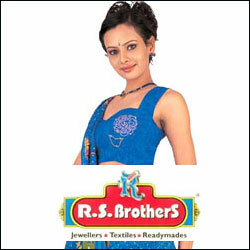 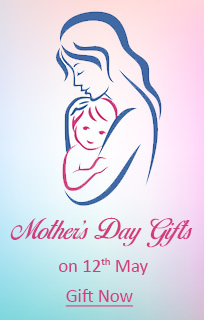 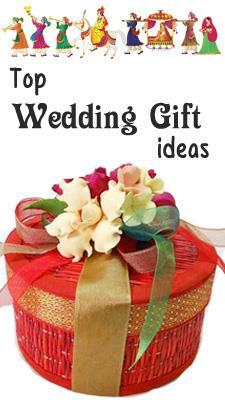 (Packed in special decorated food-grade boxes)- Note:Delivery to Hyderabad and Secunderabad only. 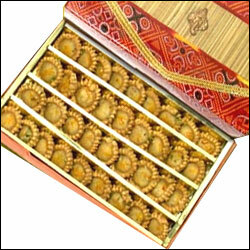 Deliciously traditional north Indian Mithai (1Kg)in an ethnic & elegant style. 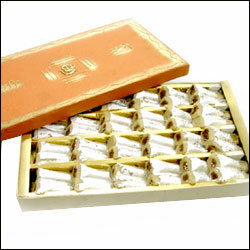 While a single piece of this mithai could fill your stomach, it will leave your heart craving for more. 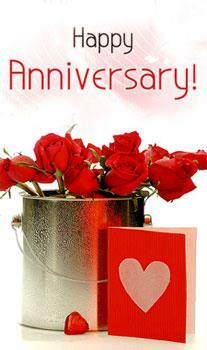 from Dadus Mithai Vatika - Hyderabad. 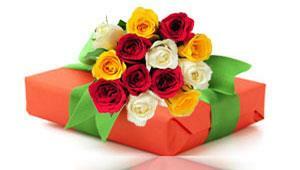 (Packed in special decorated food-grade boxes)- Note:Delivery to Hyderabad and Secunderabad only. 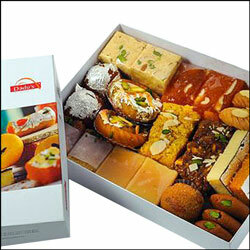 Assorted Sweets (1Kg) from Dadus Mithai Vatika - Hyderabad - Hyderabad. 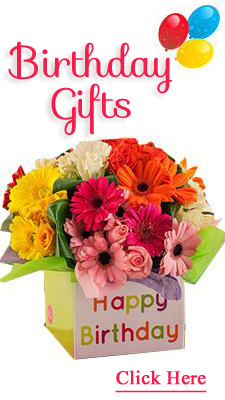 (Packed in special decorated food-grade boxes)- Note:Delivery to Hyderabad and Secunderabad only.